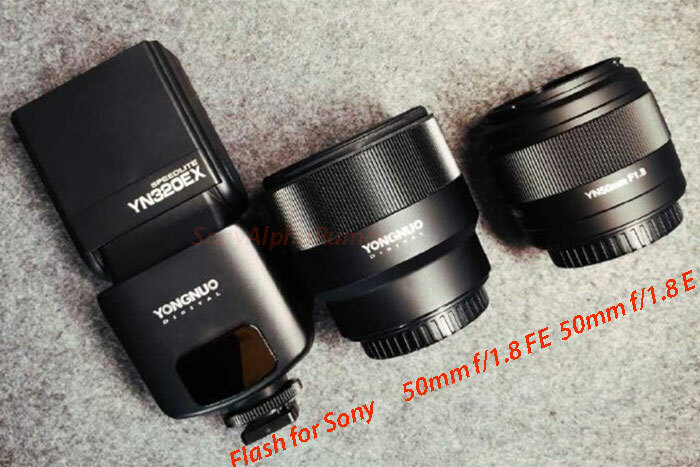 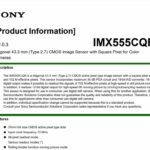 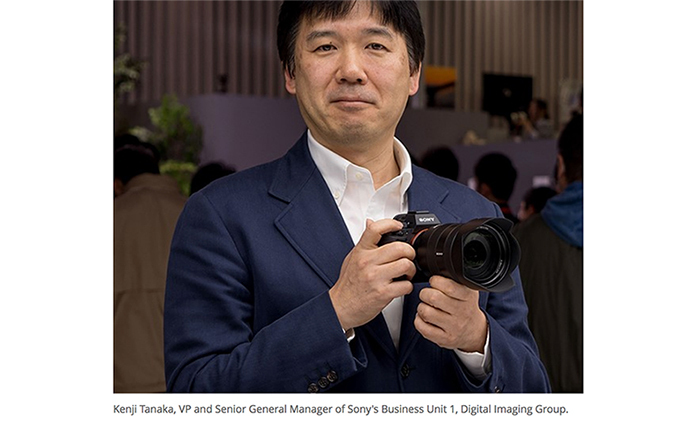 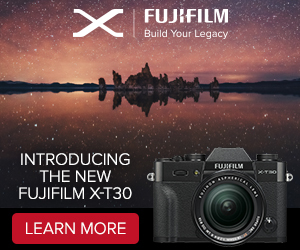 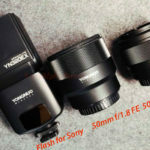 (SR5) New “mid level” Sony Alpha camera and a new flash will be announced on February 26! 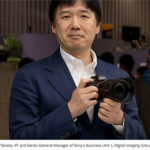 Trsusted source have yet NOT confirmed if that’s a new A7III or A6700 camera. 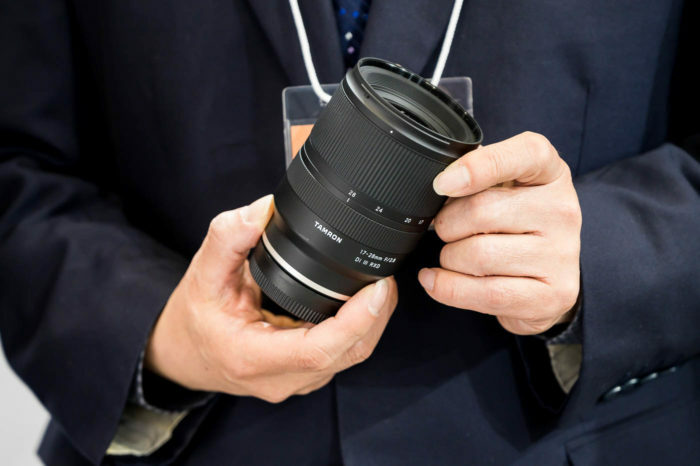 But I believe that this is the new A7III (70% chance). 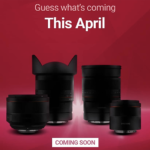 Still no info about possible new lenses…but in the meantime join our Sony A7III group on facebook!